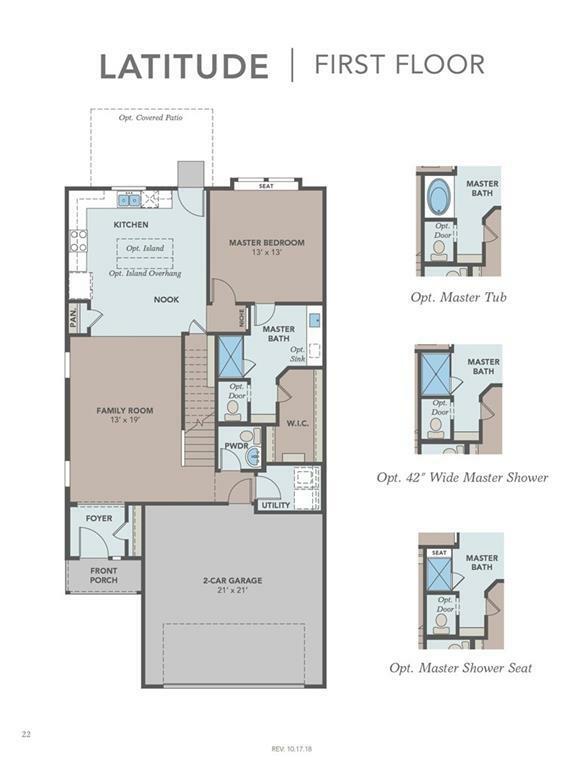 Two story Latitude floor plan featuring family room, breakfast nook and upstairs loft. 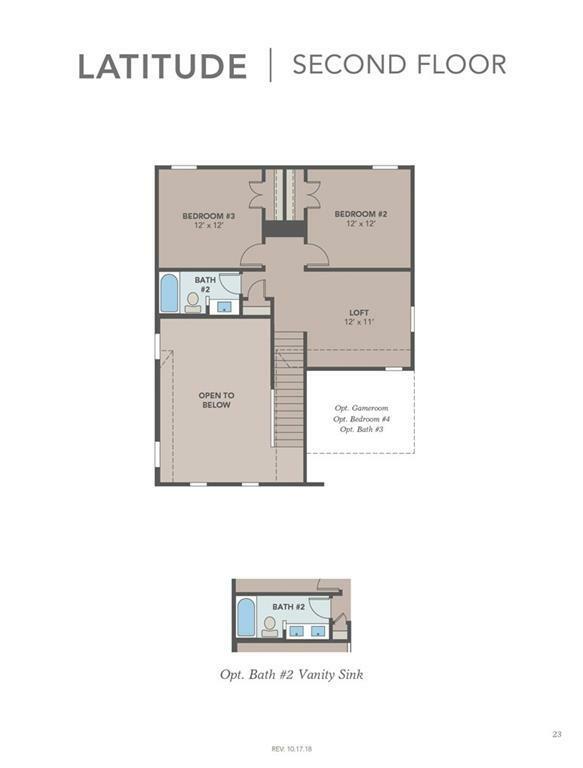 Enlarged kitchen island, dual master sinks, granite countertops, tile backsplash, covered back patio, full sprinker/sod. 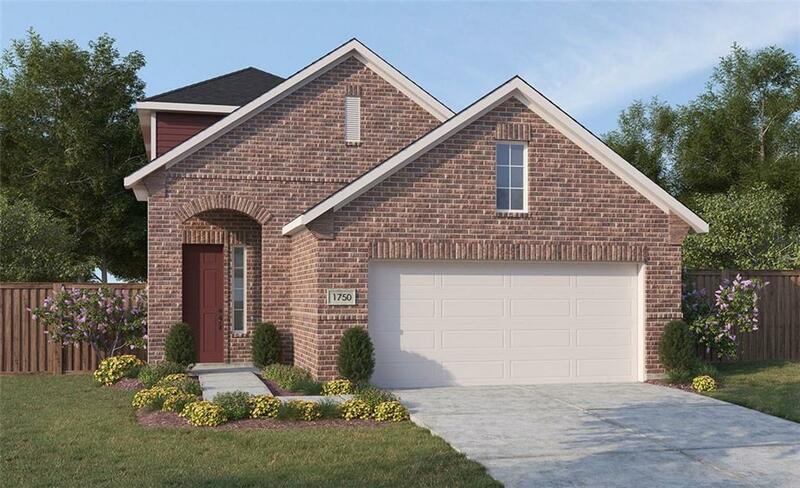 See agent for details on finish out. Available April.